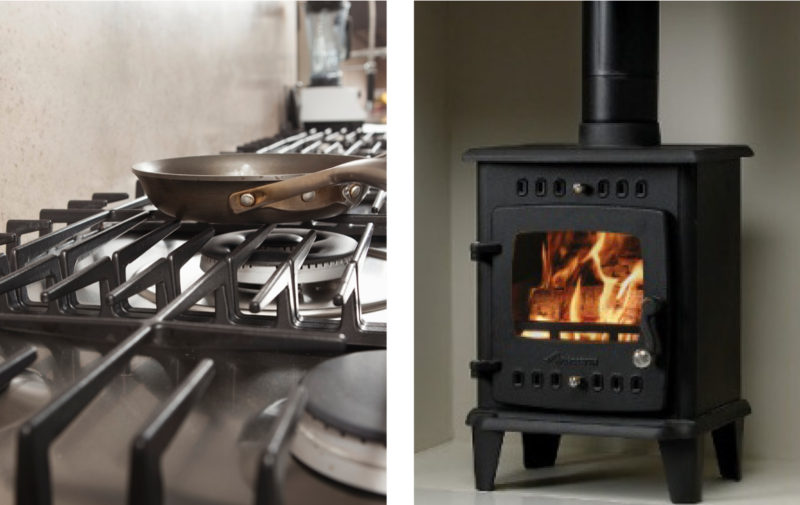 DGP Heating & Plumbing Ltd work with numerous letting agents and private landlords to provide safe, well maintained gas/oil installations together with landlord safety checks for both fuels. 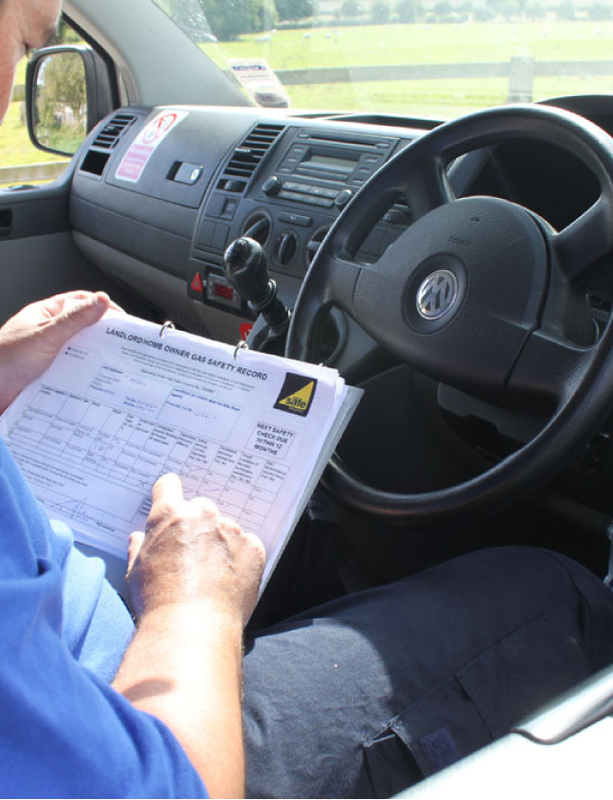 All of our engineers are Gas Safe registered and trained to the highest possible standards. We also provide ongoing training to keep them up to speed with the very latest safety issues and regulations to ensure we can offer the best quality service to our clients. What is a Landlord Gas Safety Inspections? A Landlords Gas Safety Inspection Certificate CP12 is required by law to be issued every 12 months by a Gas Safe Registered Engineer. 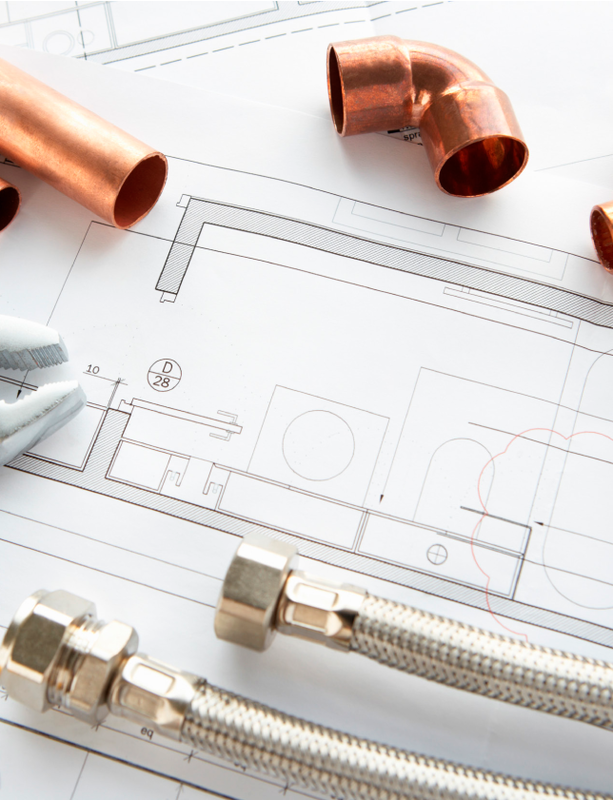 It is a legal document which confirms that all gas appliances and installations work lawfully and within normal parameters at the time of inspection. We can carry out these inspections on behalf of landlords and letting agents, as well as ensuring that all gas appliances are regularly maintained and kept in good working order. ARE YOU A LANDLORD IN NEED OF AN INSPECTION? 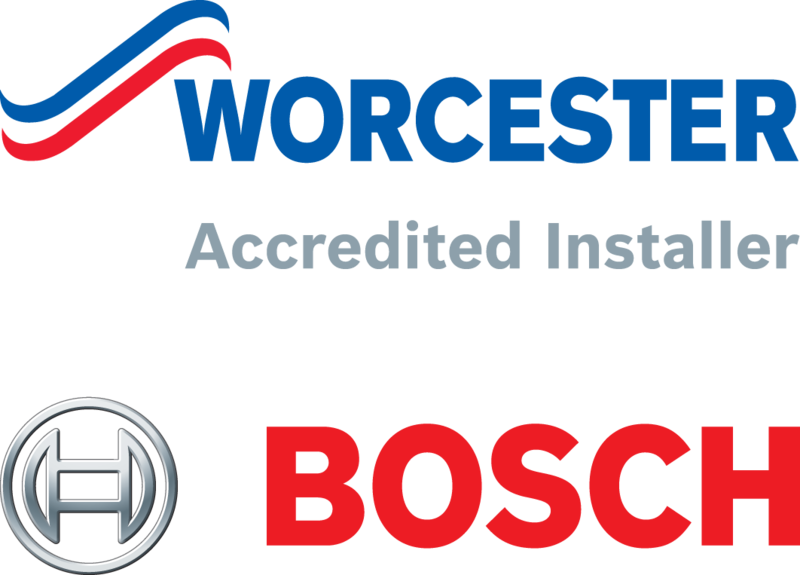 Worcester's high efficiency cylinders help you reduce your energy costs and lower carbon emissions. 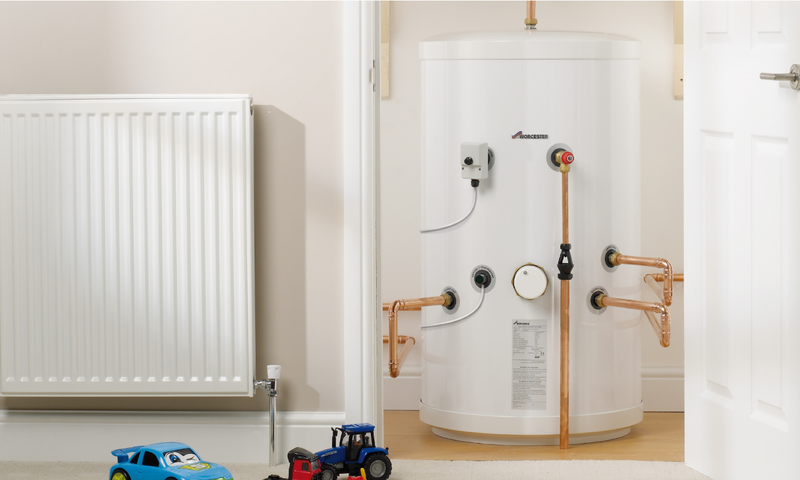 A cylinder is simply a tank that will store your hot water and pass it through taps and showers when required. We have learned that no matter how small a job is it's important to get right first time.